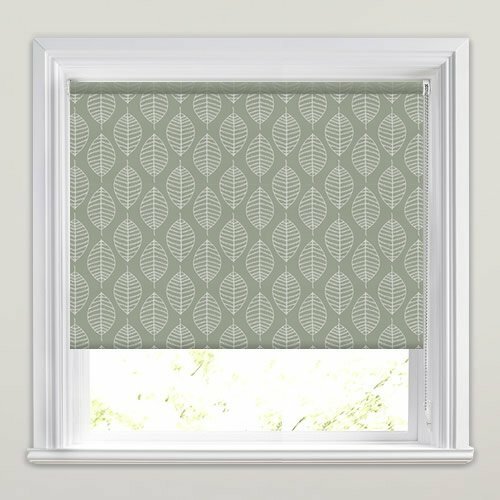 Add a pop of vivid colour and natural styling to your kitchen of bathroom décor with these stencilled leaf waterproof roller blinds. 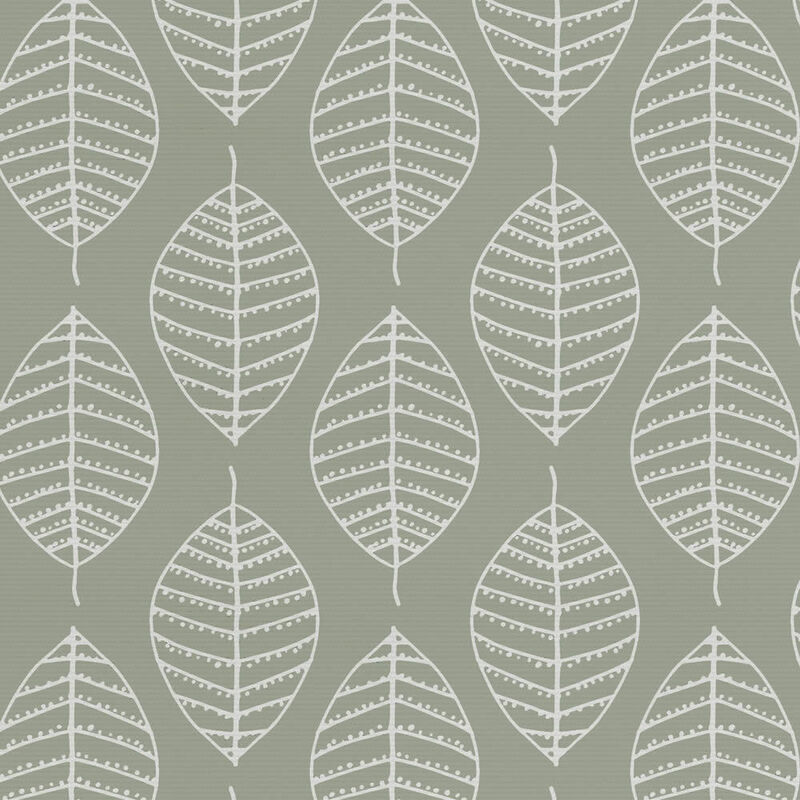 The nature inspired pattern features off white leaves on a pale olive green or khaki backdrop and is the perfect way to create a luxurious contemporary look at the windows. 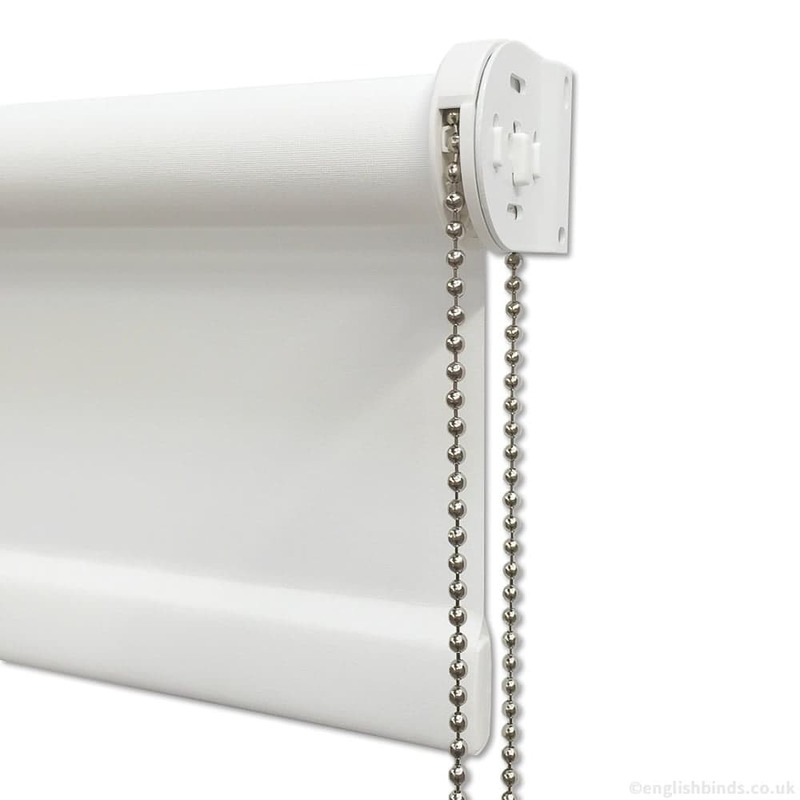 They are practical too being easy wipe clean PVC, blackout and fire retardant. 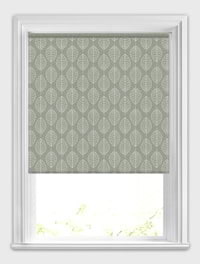 Ordering is simple and the guide how to measure the blinds is easy to follow. 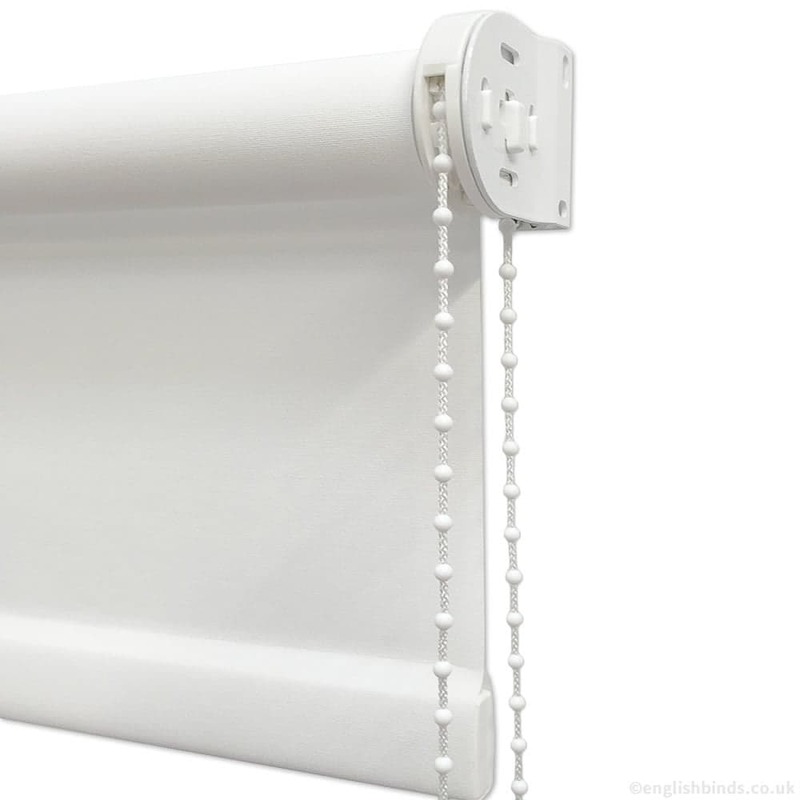 I would certainly recommend English Blinds to others. Great blinds and service, extremely happy. Satisfied with the whole process, will use again.